If you’ve been wondering when Toyota will make its move back into the sports car arena, the answer is 2019. The 2019 Toyota Supra was originally prevised as the FT-1 concept car in 2014, and it will be backing it’s comeback as the renamed Supra next year. It will carry on the tradition of six-cylinder, rear-wheel-drive sports cars. This is a joint-engineering venture with BMW. It’s been reported that the engine will be a 3L inline-six that delivers 335 hp and 332 lb-ft of torque, but that has yet to be confirmed. What we do know is that the two car brands are working in conjunction on lithium-ion batteries as well as a new rear-wheel drive platform. The BMW Z4 Roadster is a recent vehicle that shares a similar concept to the Supra. It debuted last year and reportedly has a sub-3200-pound curb weight. Since the Supra will be on the same platform, we can expect something similar. However, so far it seems that the Supra will only be available in a hardtop, which will make it even lighter. It will also gets own specific chassis tuning. 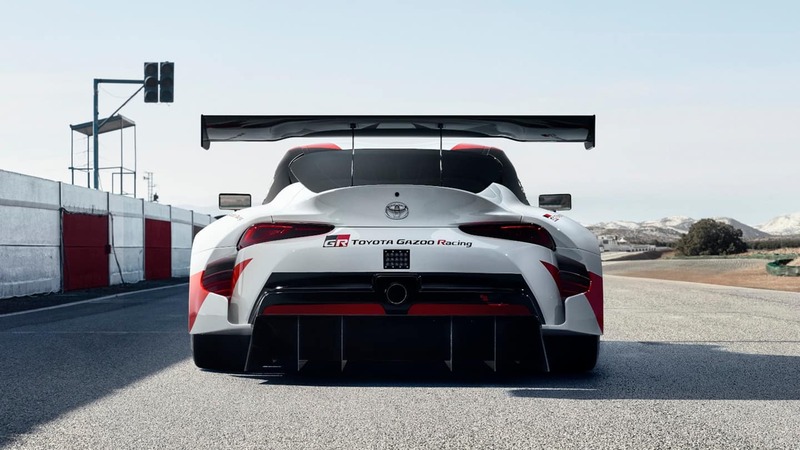 Production on the Toyota Supra begins this year in Austria by contract manufacturer Magna Steyr. This manufacturer also makes the Mercedes-Benz G-Wagen. 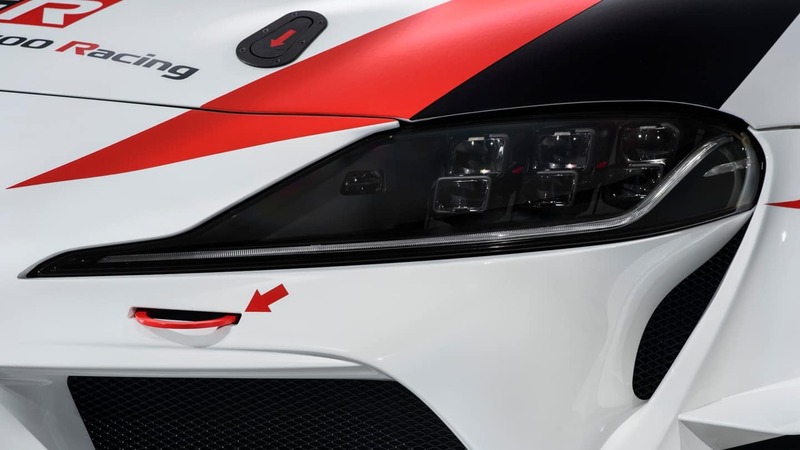 The cost for the 2019 Toyota Supra is currently unknown. 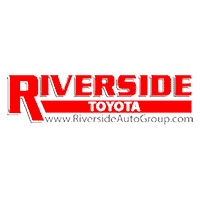 To find out more about the 2019 Toyota Supra or to learn more about any of our new vehicles for sale, contact Riverside Toyota in Rome.